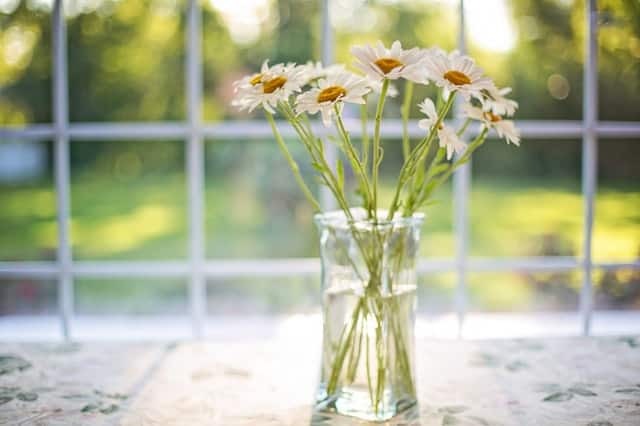 When it comes to the security of your family and your home, there is no room for compromise. Only the very best is good enough for your family. 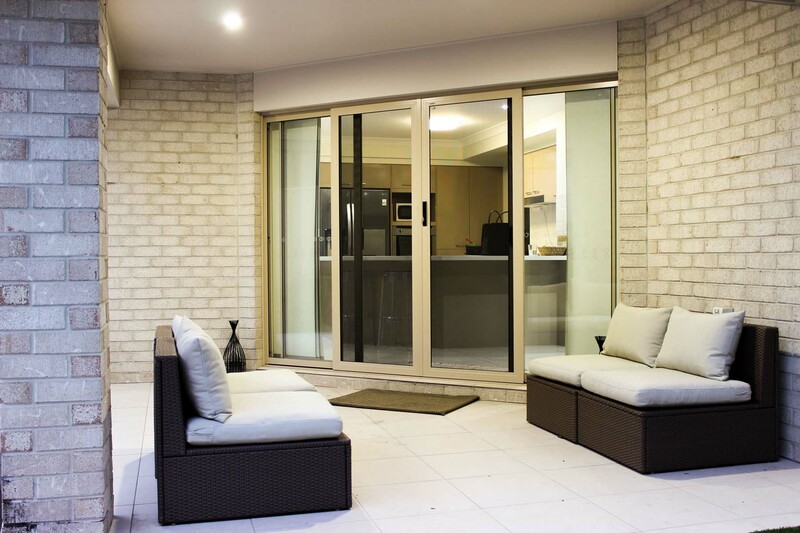 That’s one of the reasons why you need to rely on Securelux for window security screens on the Gold Coast. 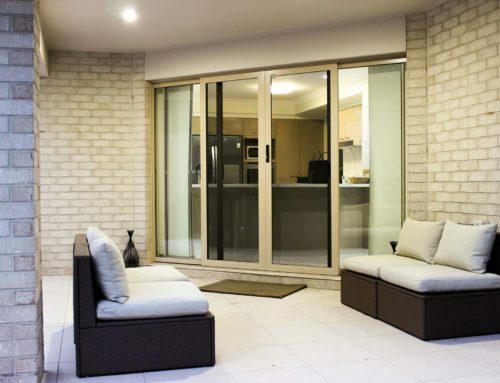 Contact us today for a free quote for the best window security screens on the Gold Coast!